As a specialist Australian manufacturer, processing, 100% recyclable Ring Binders, Ring Folders, polypropylene presentation folders and wallets and CD DVD binders and folders, we provide complete in-house processing including high-output UV screen printing, die-cutting, welding and prototyping. 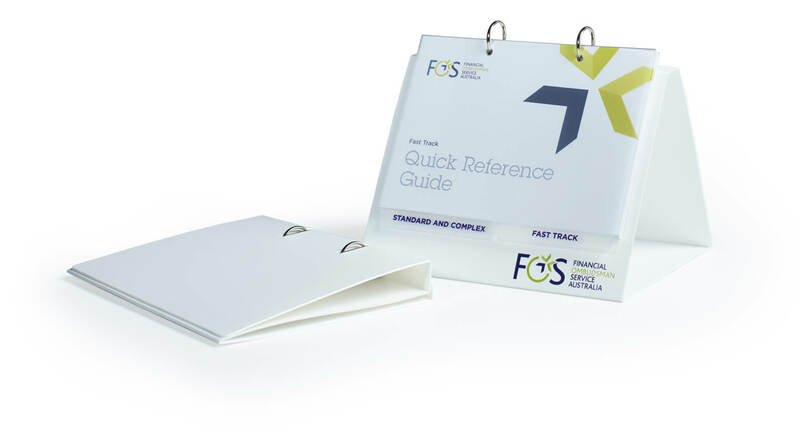 Our state-of-the-art machinery is designed specifically for manufacturing and printing our 100% recyclable folders, wallets and binders and divider sets. We are also in the business of warehousing and distribution. Many of our customers order their binders and folders in bulk to take advantage of quantity discounted pricing, and do not have storage facilities to house bulk orders. We offer a warehousing and distribution service that not only saves money, but ensures orders are delivered on time and on demand Australia wide.